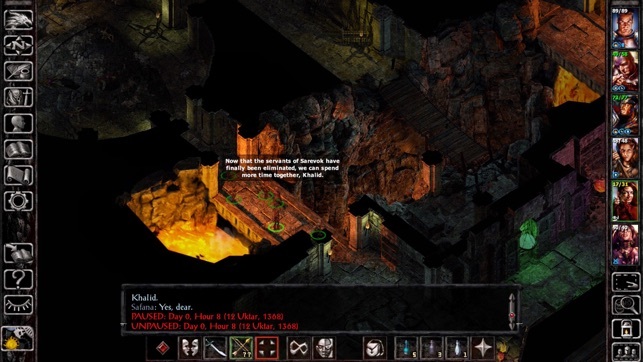 Apparently that above reviewer never actually played Baldur’s Gate. 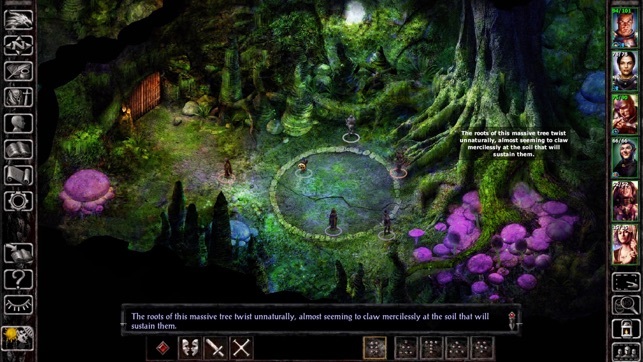 This is an amazing and lovingly restored and reconstructed chapter between BG1 and Shadows of Amn, the story is full of a lot of foreshadowing for the next game, without any spoilers, the item management and navigation is well executed for touch displays and much better than the original or even the computer enhanced edition with the one exception of item description which is a long press, something that can take a second to master, but not that long. Like any real rpg the game is what you decide it will be. So no, you don’t have to fight the big bad villain, yes you might not save a particular character, and the characters you interact with, or not, are up to you. That being said, he new and returning character were perfectly rendered with what sounds like original voices! The banter and jokes are perfect and the new characters, especially Glint, are some of the best of the entire series. This is an extension to BG1 (the chapter numbers even continue), this is an interlude before the BG2, this is not an expansive involved epic. Right there in the description it says 25 hours, I sunk at least 100 into BG2. 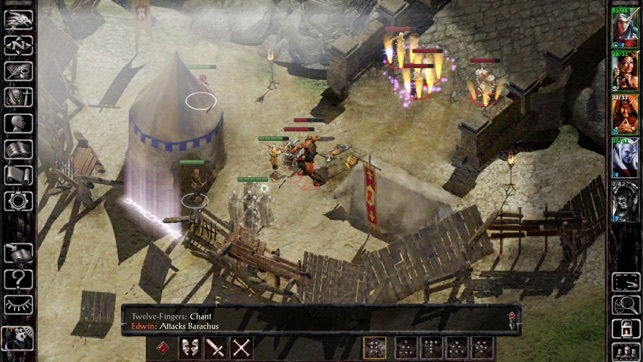 However siege of Dragonspear is EXCELLENT. 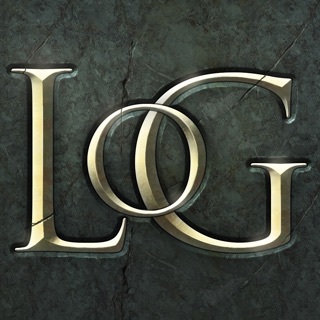 Any Bioware fan will love it, and any BG fan must play it! Horribly designed from story to technical aspects! This is my first review of any app so take that into consideration while you read. I’m a HUGE fan of NWN and BG and couldn’t wait to delve into this new game. Once it start I realized this was worse than original Atari Asteroids. 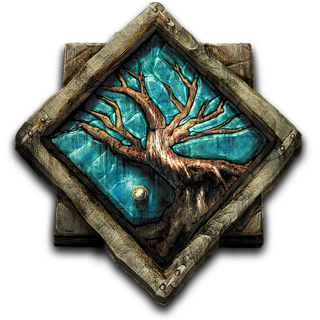 First it’s difficult to navigate, as an example trying to hold an item for a description is like beating your against a brick wall. Takes maybe 5-15 tries to work per item. The game is riddles with bugs, extremely hard to work through varies quests, can’t get certain dialogs options to start, and many many places where you’ll miss opportunities and/or items because the game doesn’t allow for all paths to be used. In other words, if you don’t follow their specific path, you’ll not have the chance to save people, talk to others, thereby missing out. Finally, the story is so horrible it’s like a child from the 3rd grade wrote it. Most of the normal character you can’t get right away and most of the other you can have join your party are drow, goblin, and a half orc which all give you a negative reputation. Seriously, why...??? The very end of the game happens leaving a significant character not saved along with a significant villain not even fought. Not a SINGLE REASON to have either in the game yet there and yet every cut scene is with the “Hooded Man” which you don’t even get to fight. Absolute horrible and I’ll sum it all up I’m one word...JUNK!!! I have been waiting since this was announced for the tablet version and it has been more than worth the wait. Now you can play the series in its entirety across multiple platforms and devices. 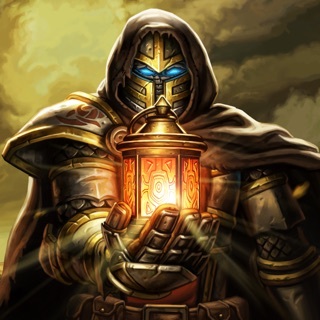 It is easy to send saves between PC’s and iOS devices as well as custom portraits for players. That is as much of a mod as I could manage on my iPad and iPhone X. The AI updates make this more of a challenge especially with the larger battles but you can still adjust the difficulty if you need a little help. The import is the only thing that needs better instructions or a link to the forums to explain things in depth. 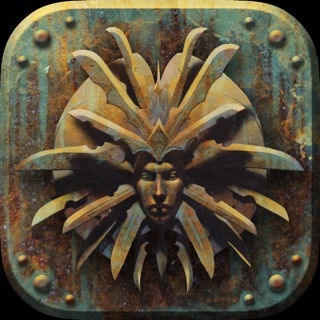 A hotfix for Siege of Dragonspear on iOS has just been rolled out to the App store. 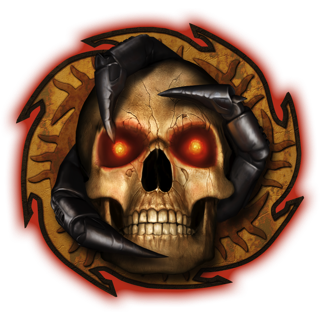 We've fixed an issue regarding import functionality for Baldur's Gate: Enhanced Edition save files.